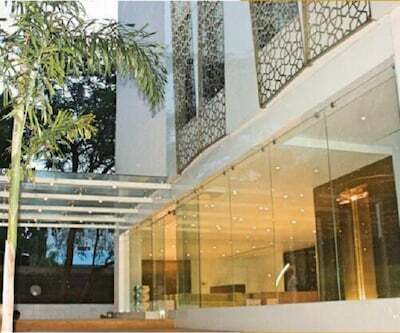 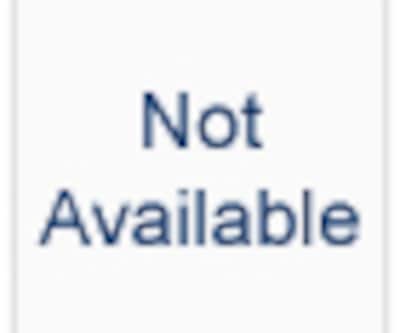 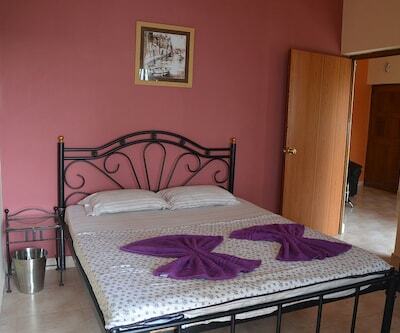 Located at a distance of 1 km from the M.A. 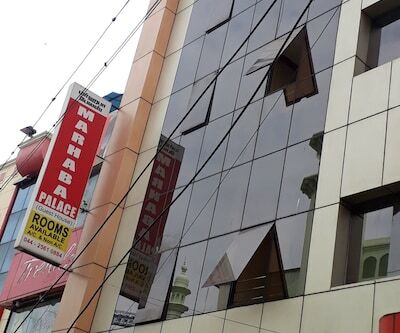 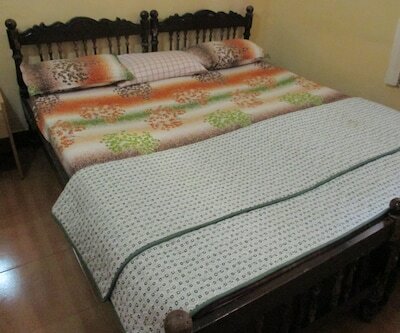 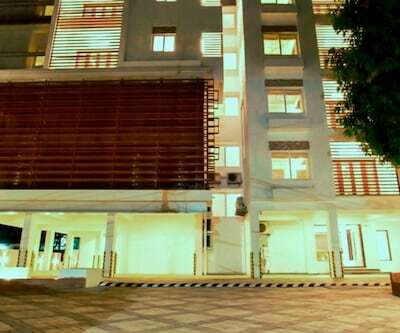 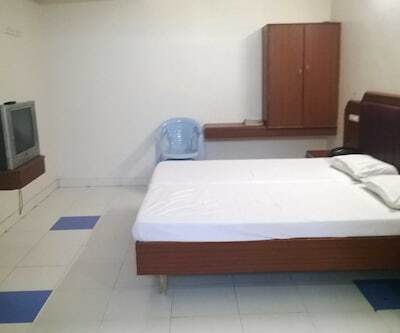 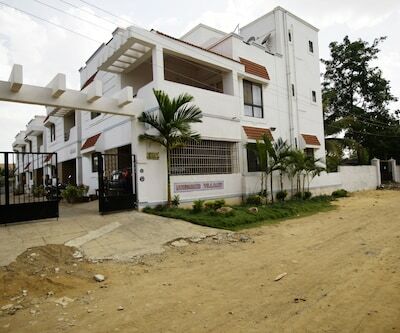 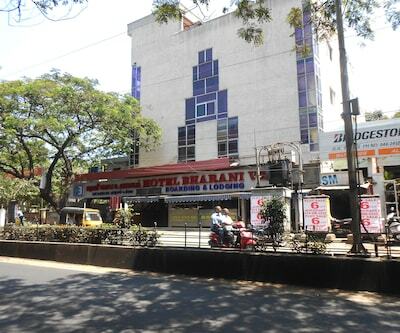 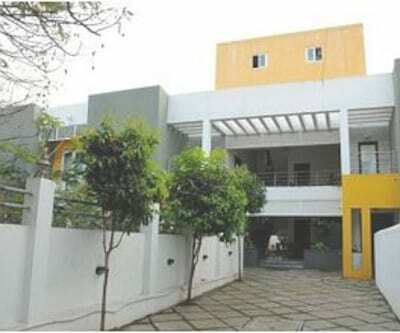 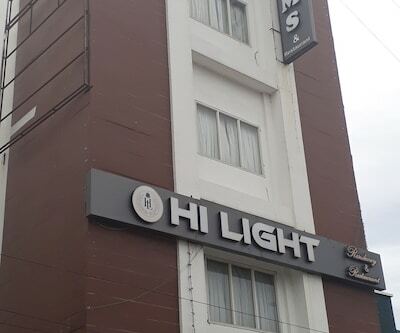 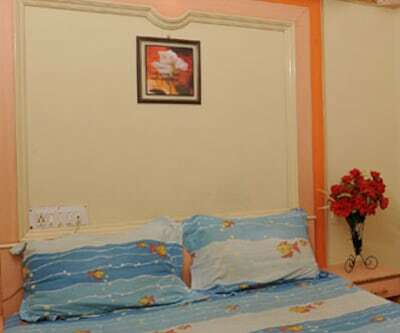 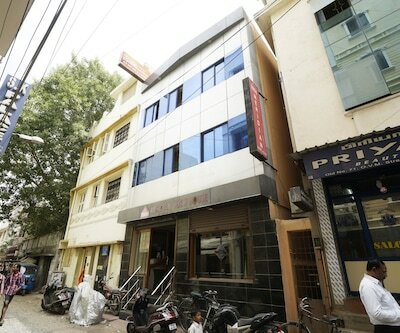 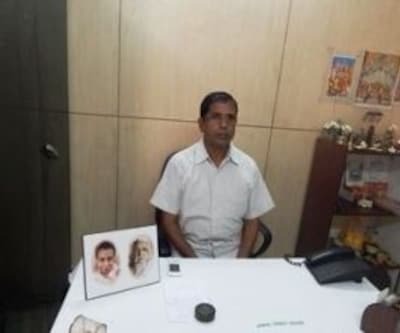 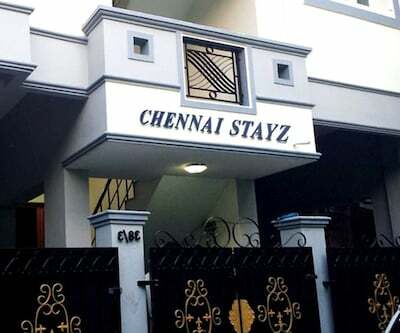 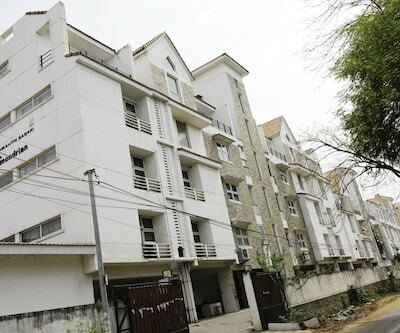 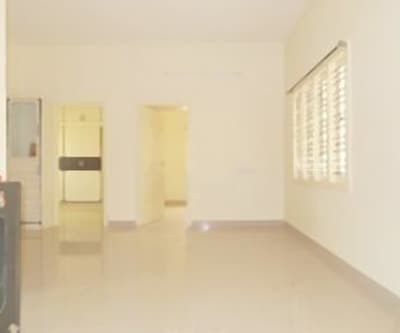 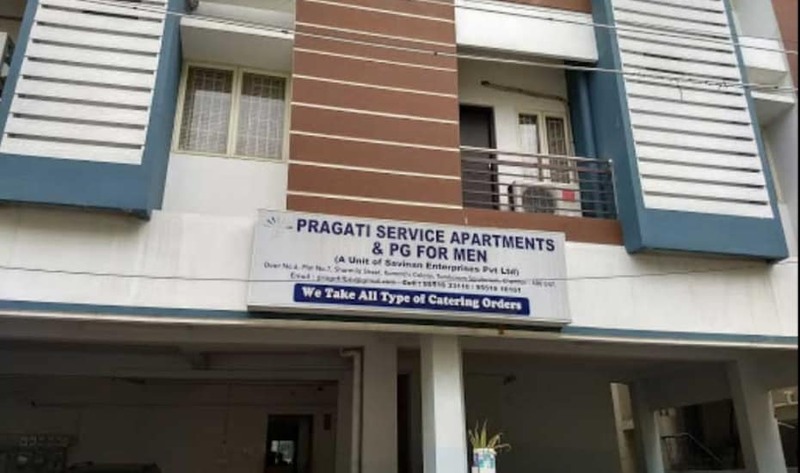 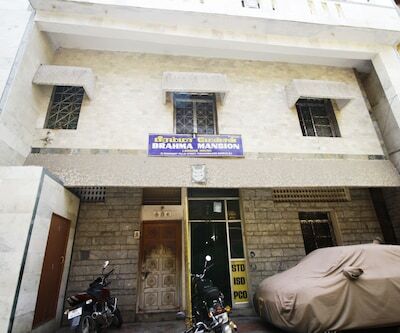 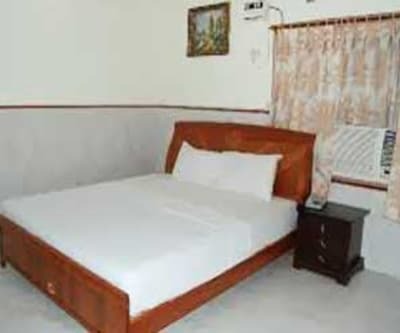 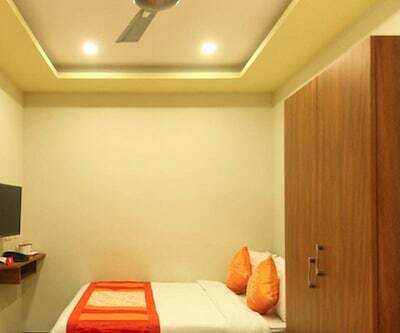 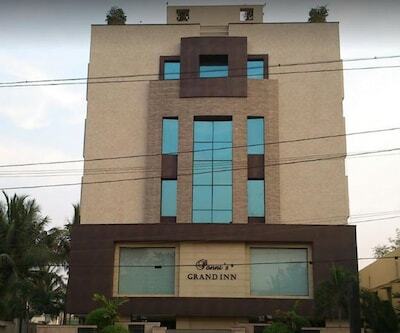 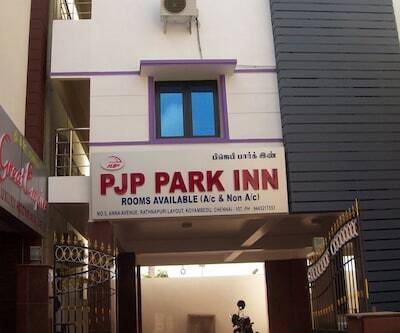 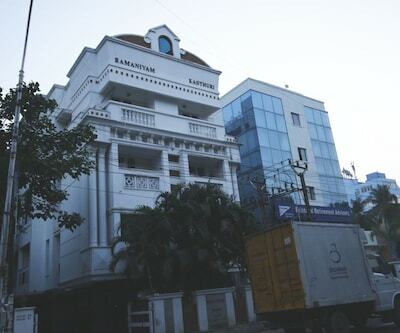 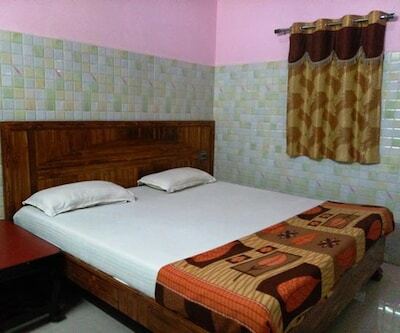 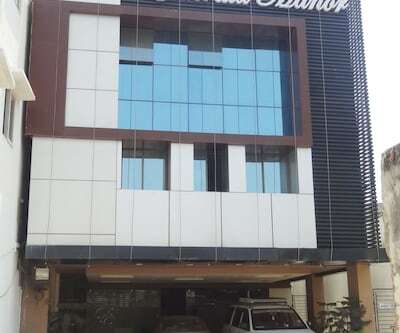 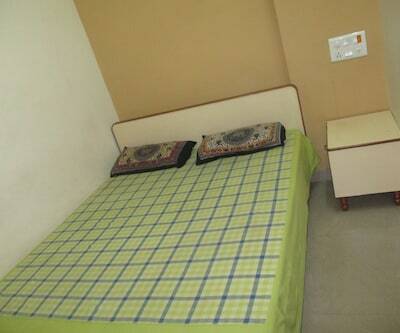 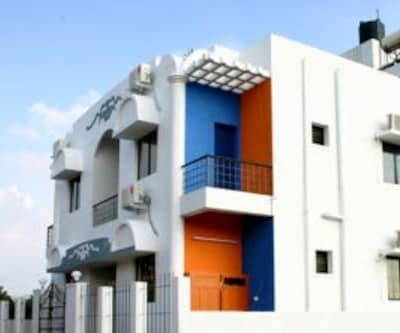 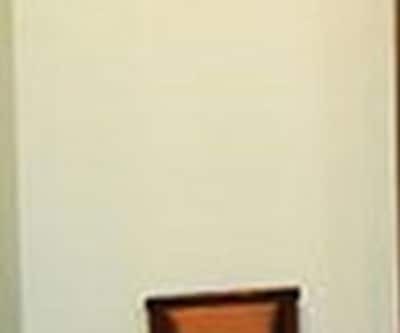 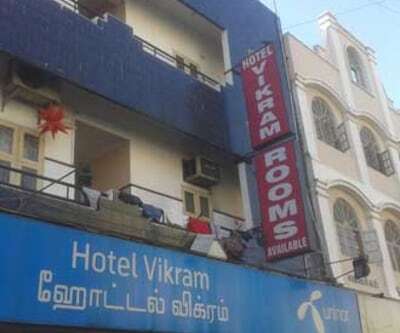 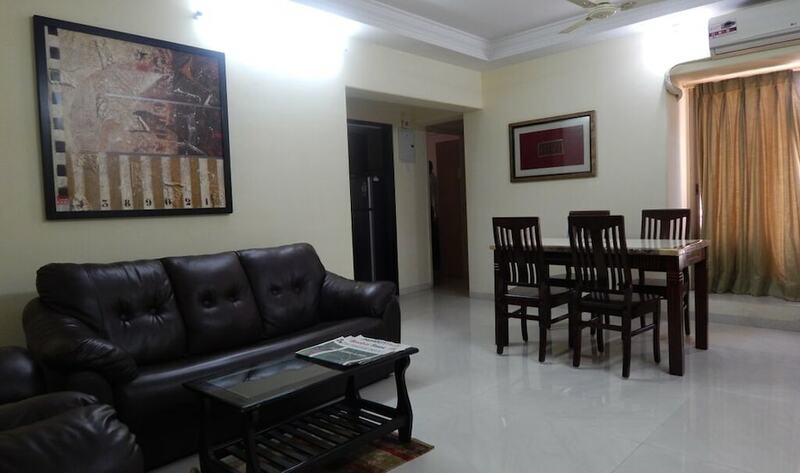 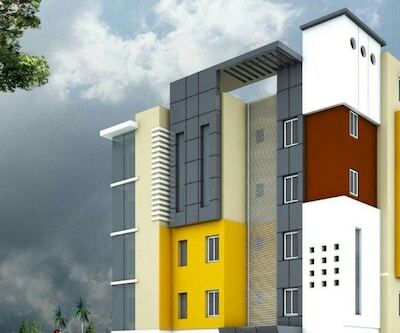 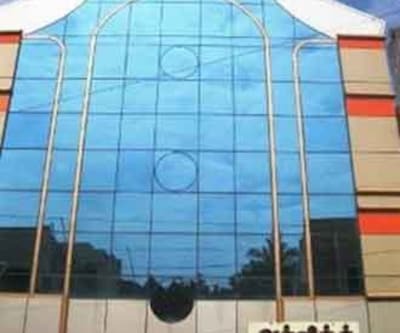 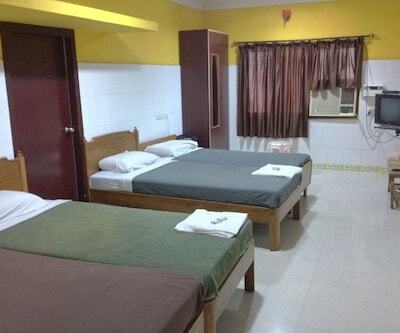 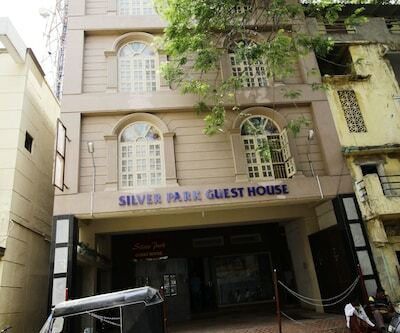 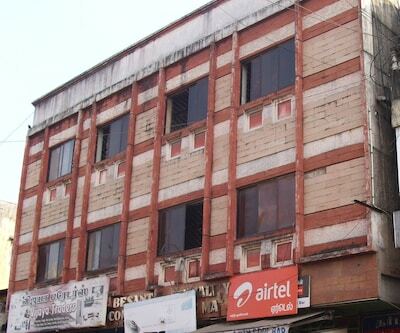 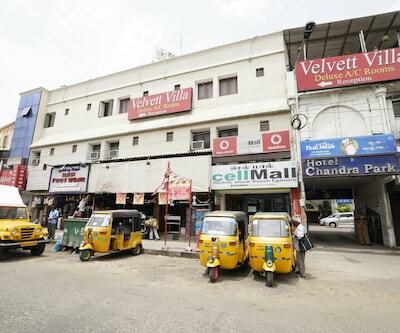 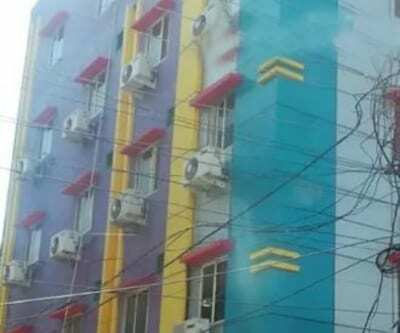 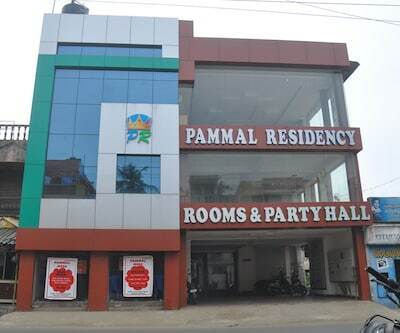 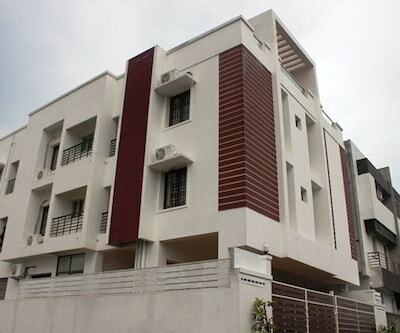 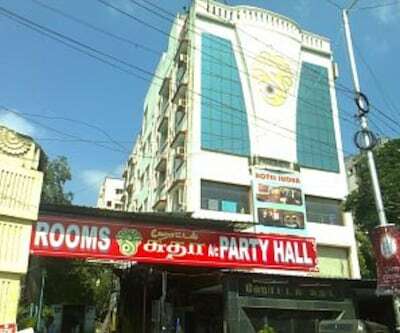 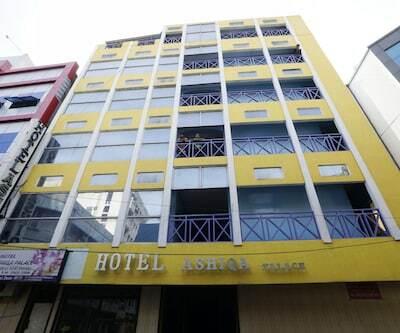 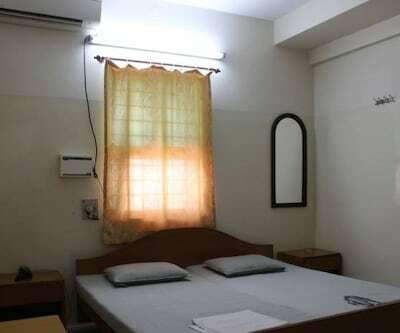 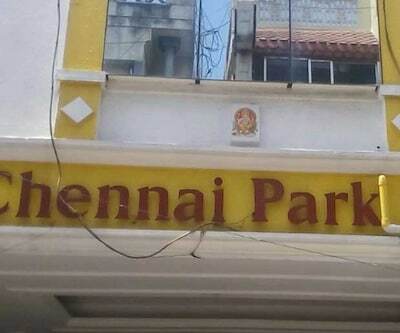 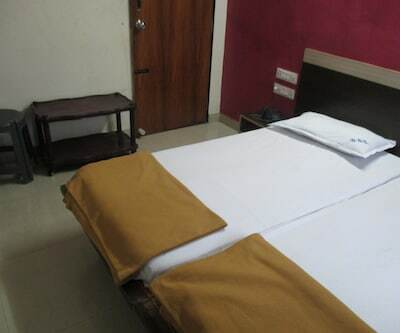 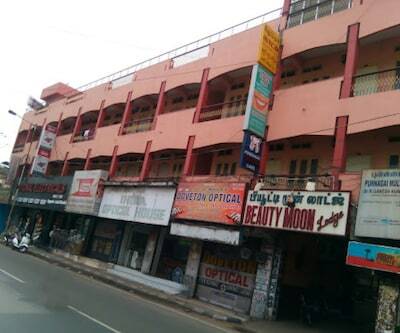 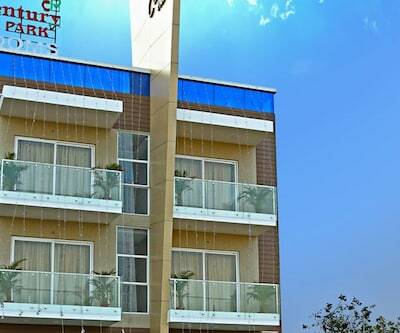 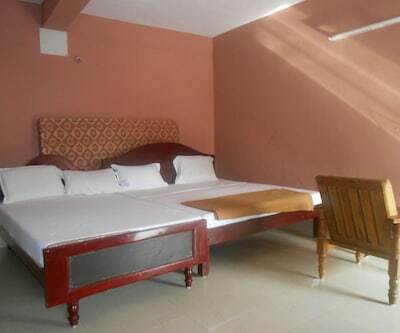 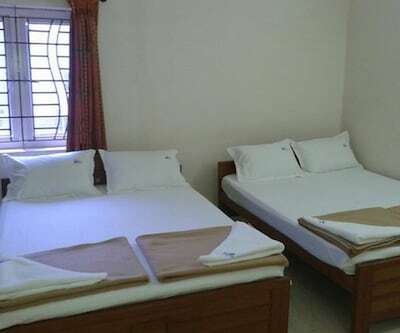 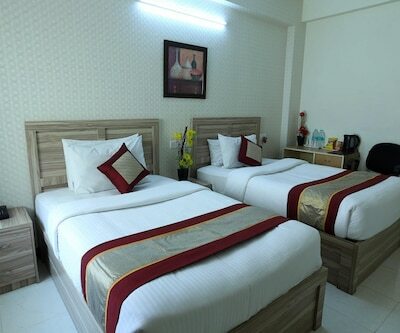 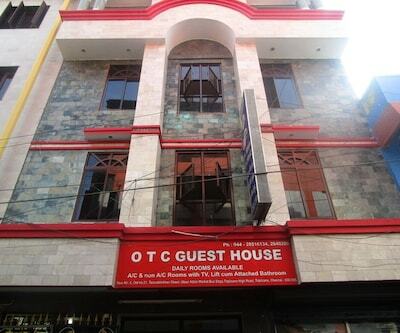 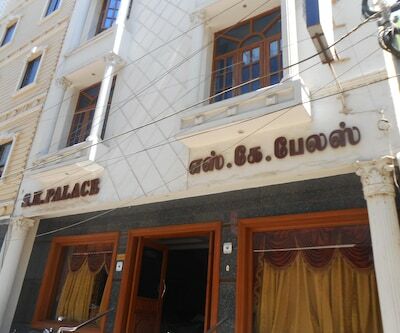 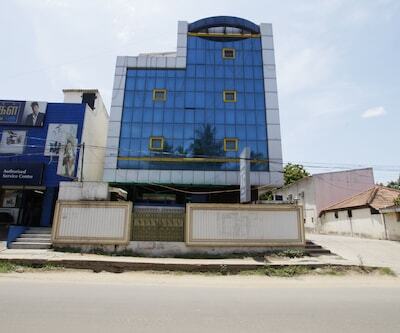 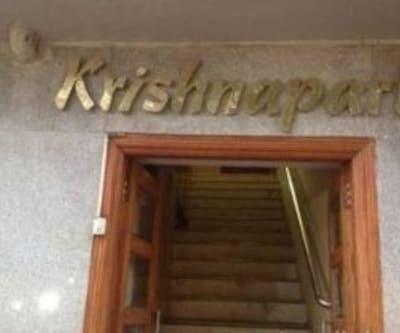 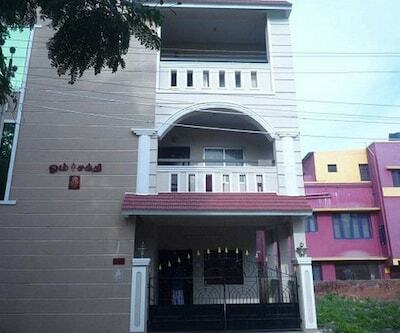 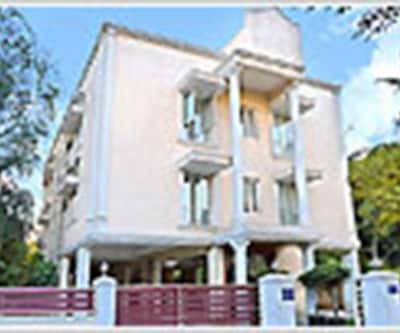 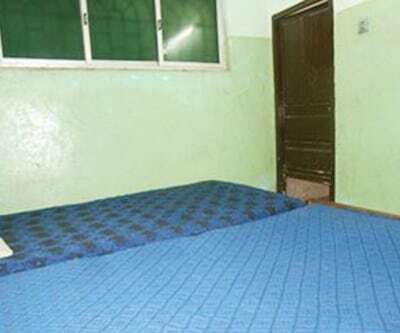 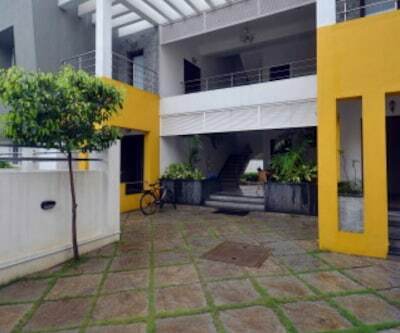 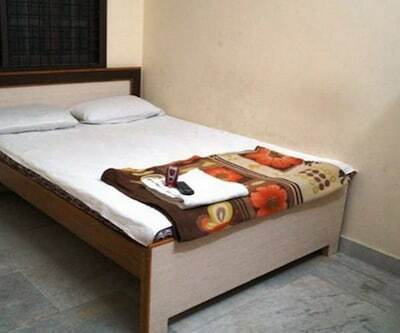 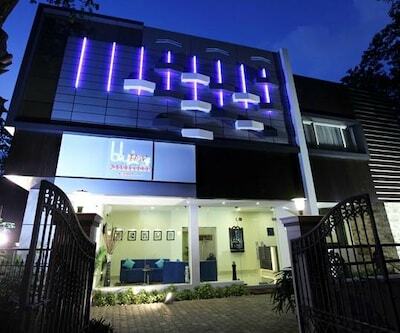 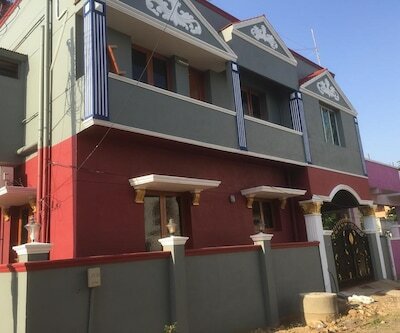 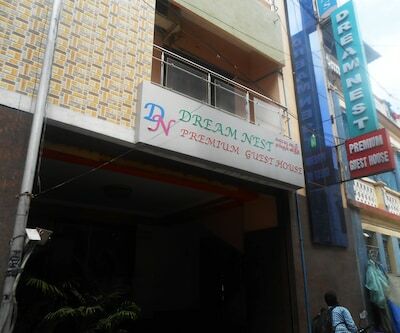 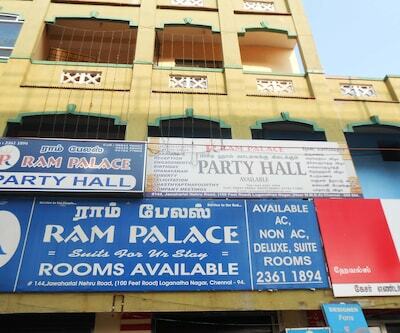 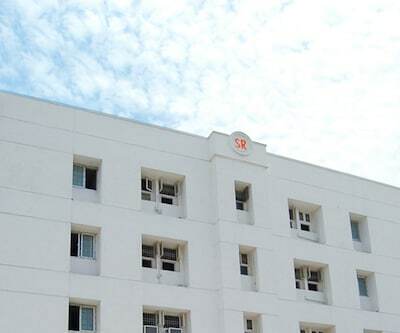 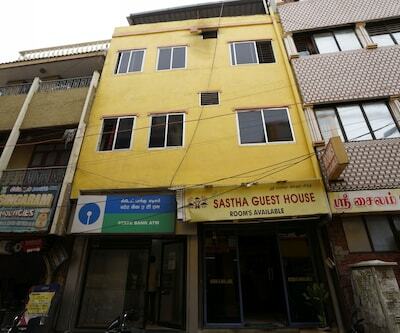 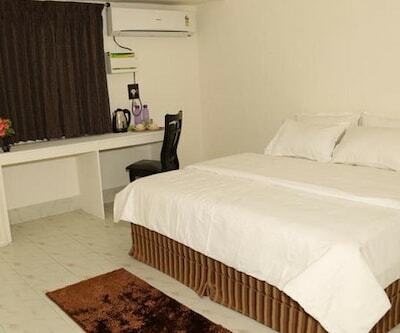 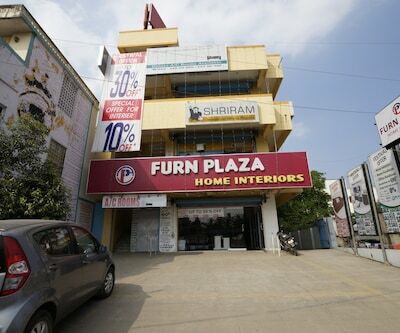 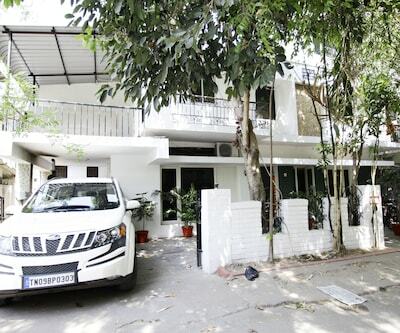 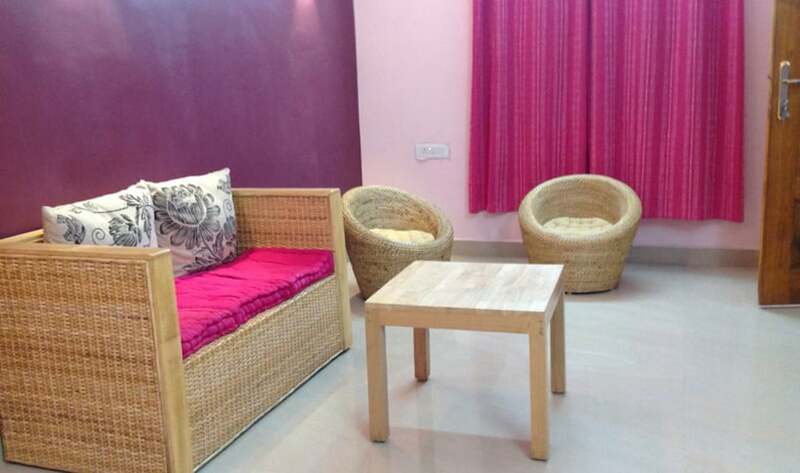 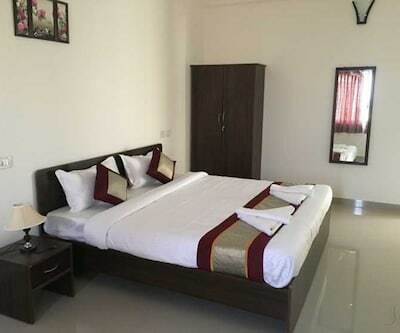 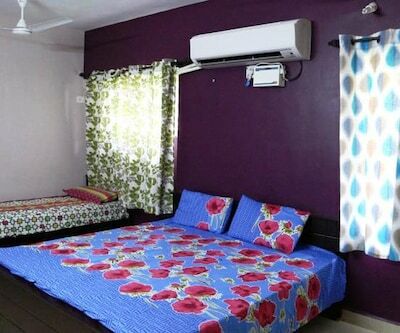 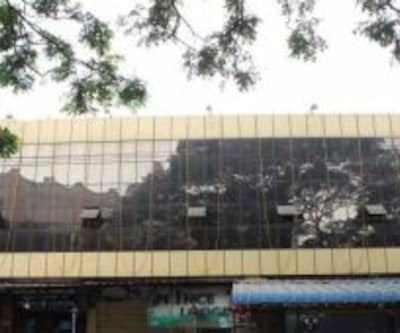 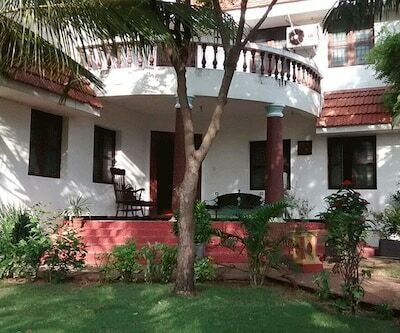 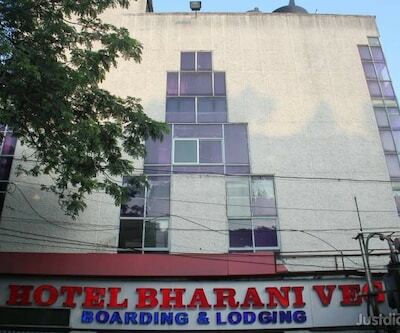 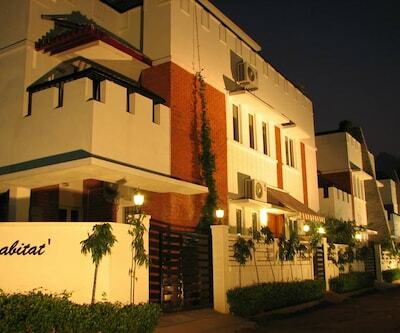 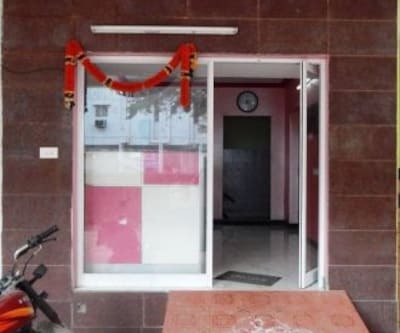 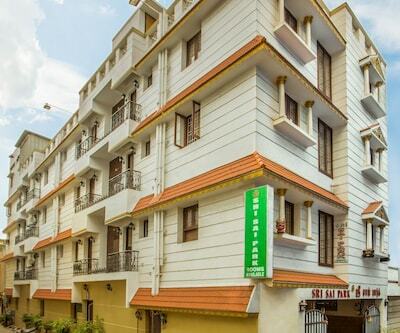 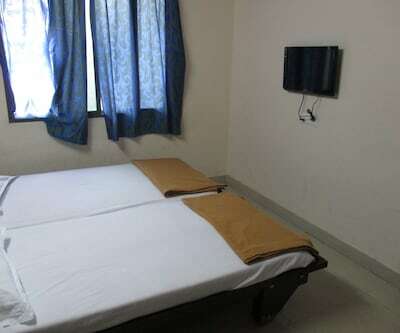 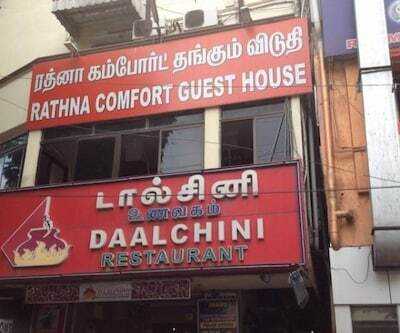 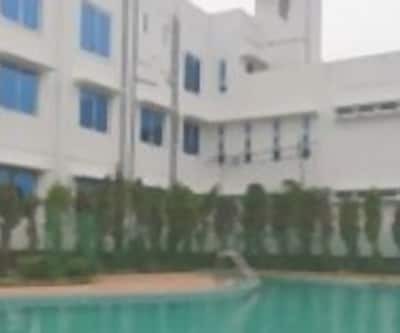 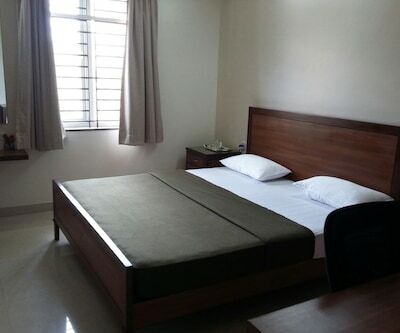 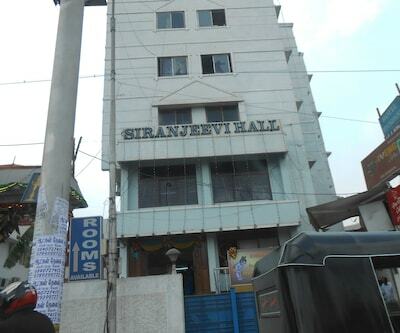 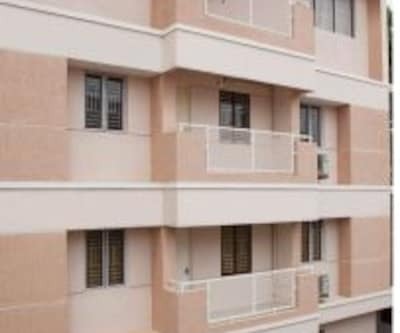 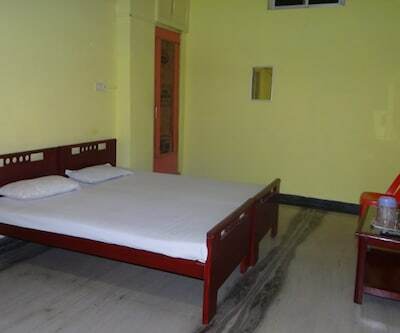 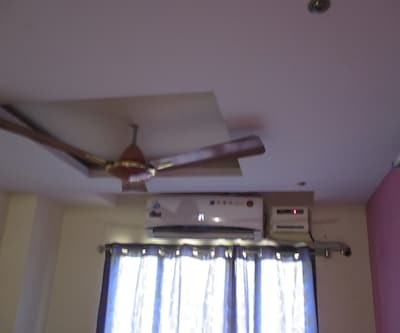 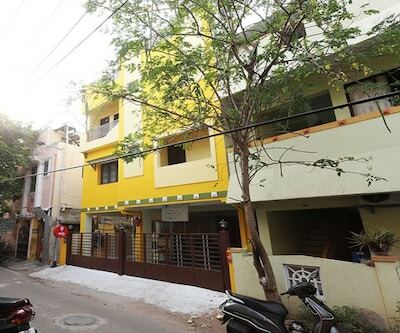 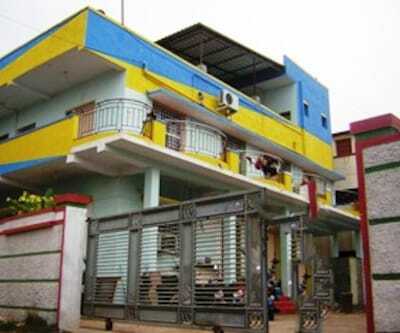 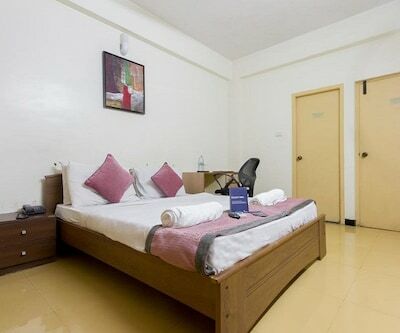 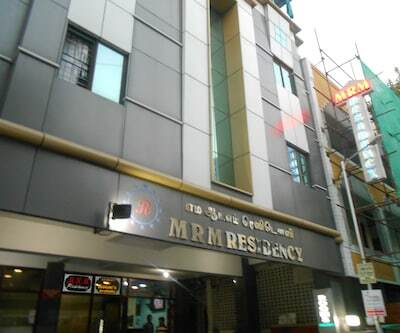 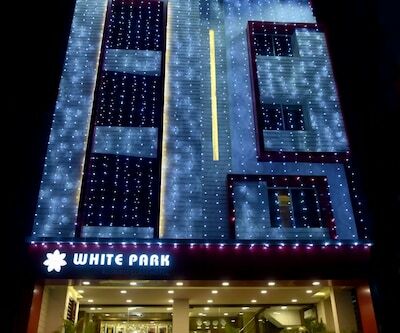 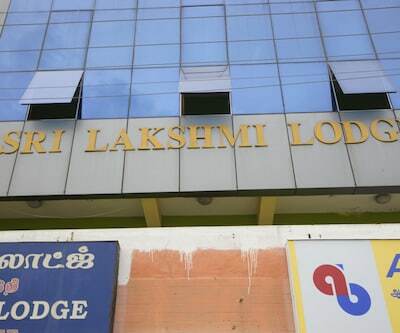 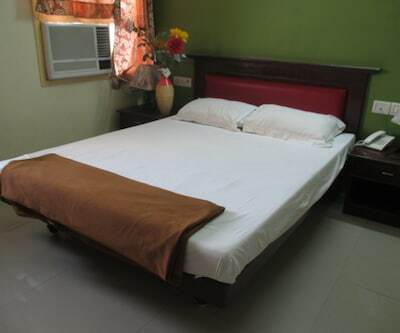 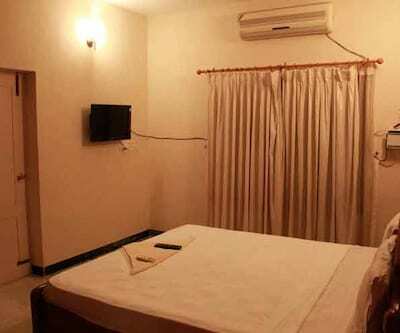 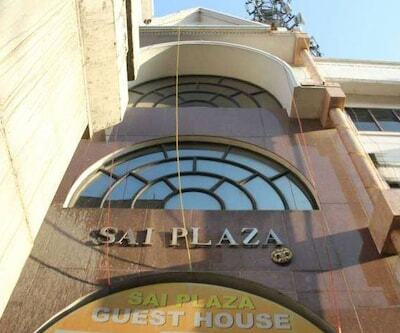 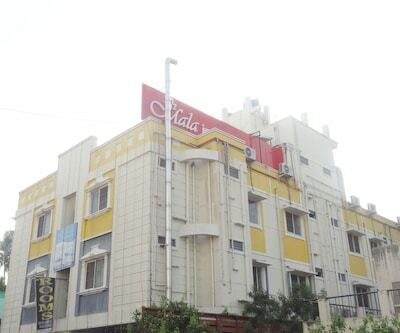 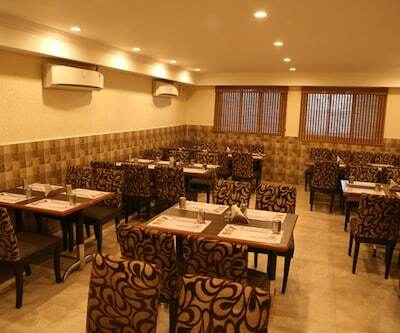 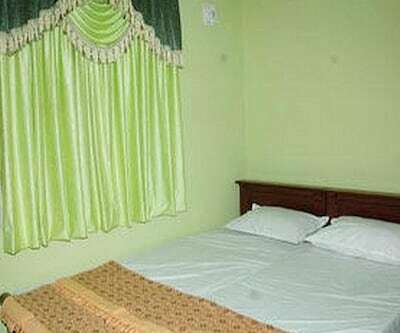 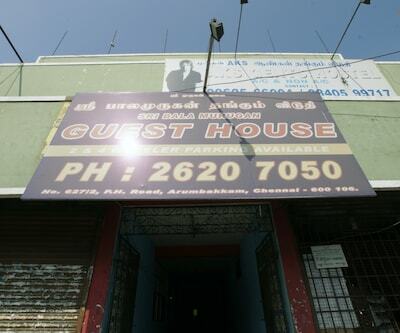 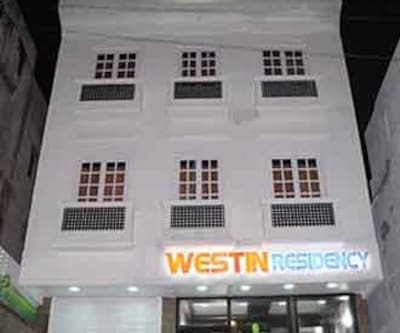 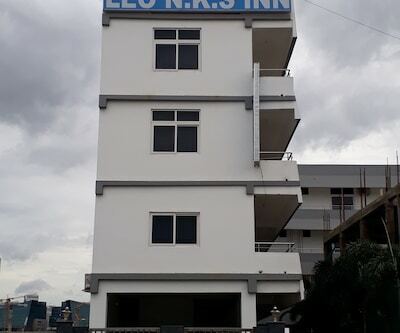 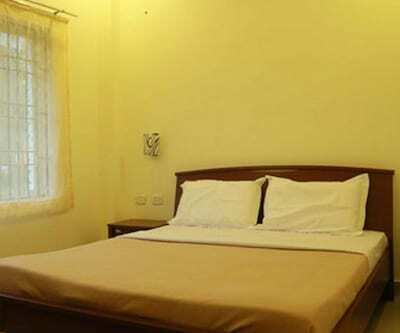 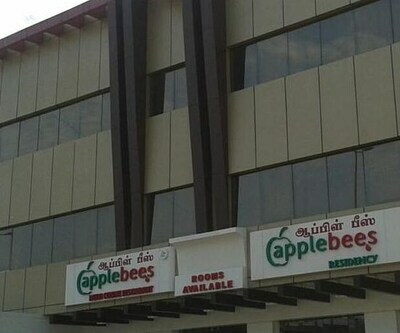 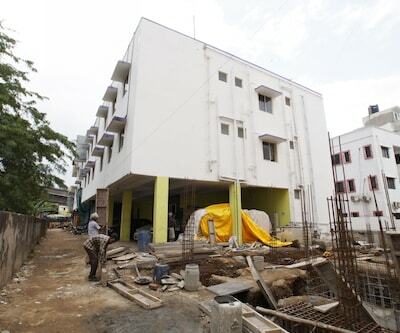 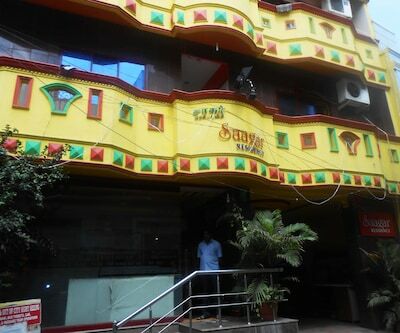 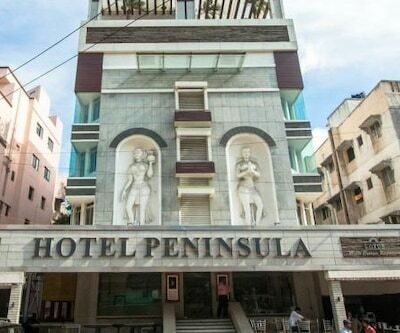 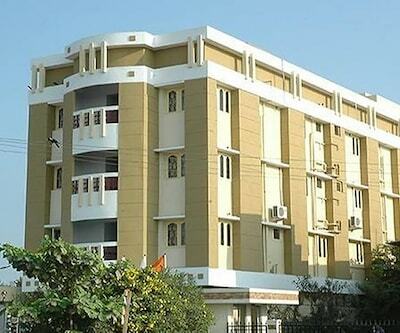 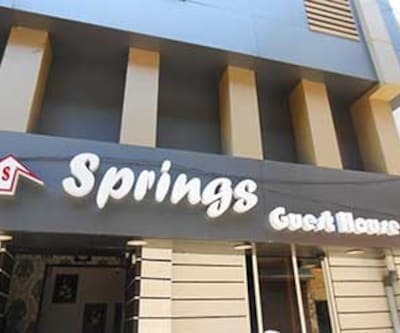 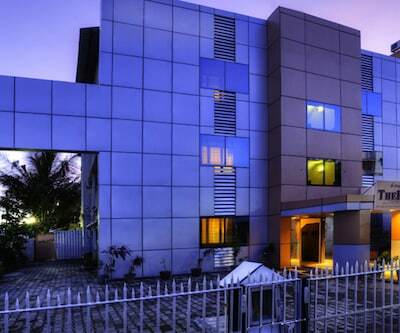 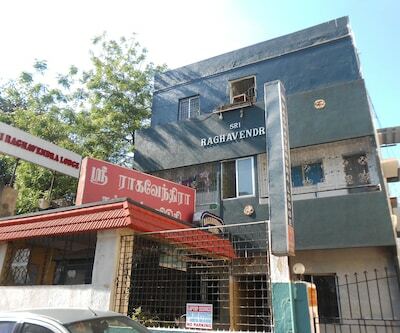 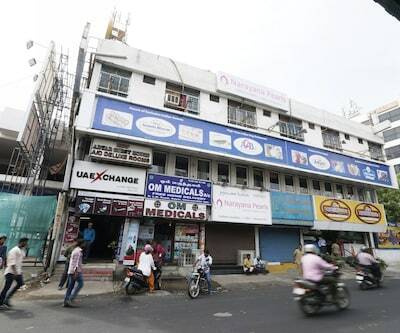 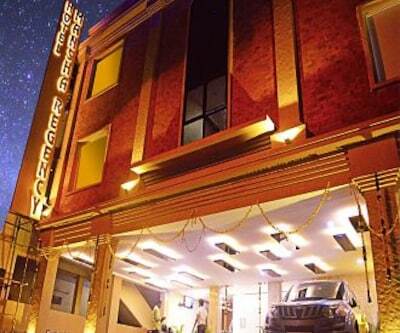 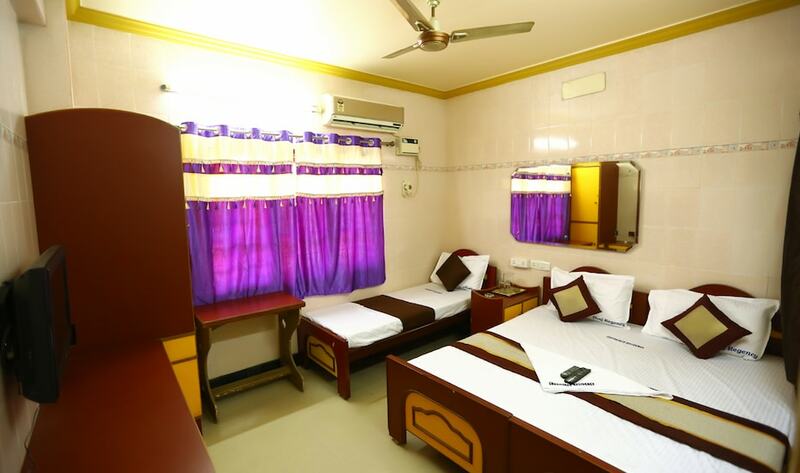 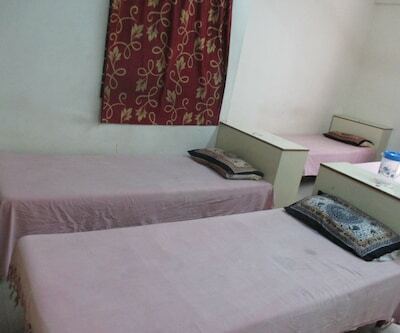 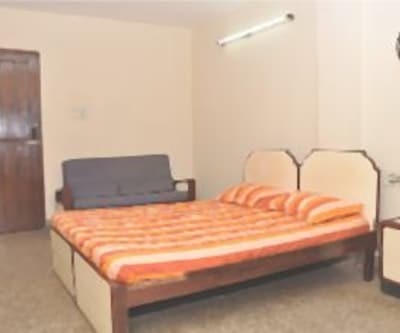 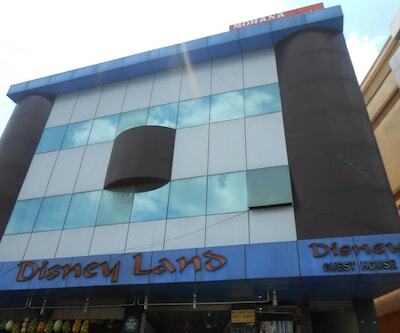 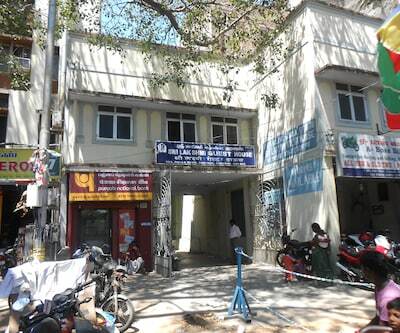 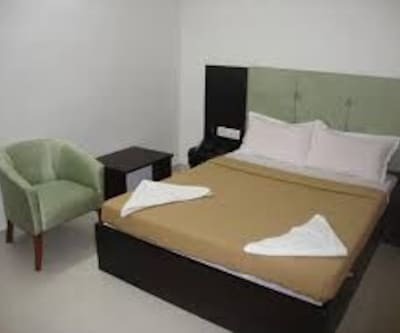 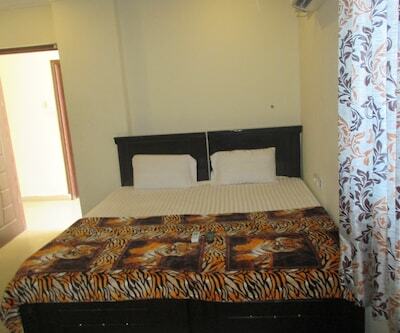 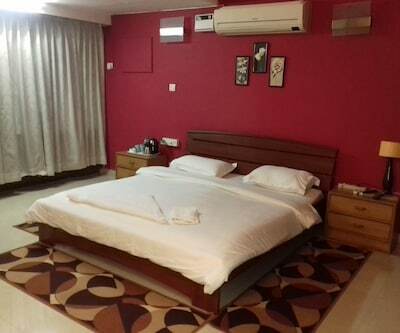 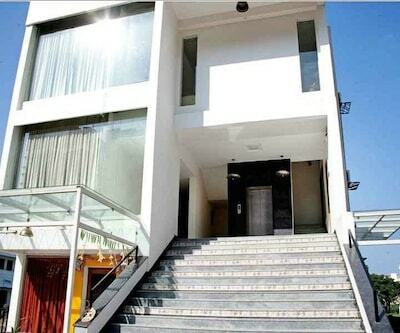 Chidambaram Stadium, Kings International is 0.5 km away from the Triplicane Post Office Bus Stop.This 6 storey building accommodates 15 spacious and well-kept rooms. 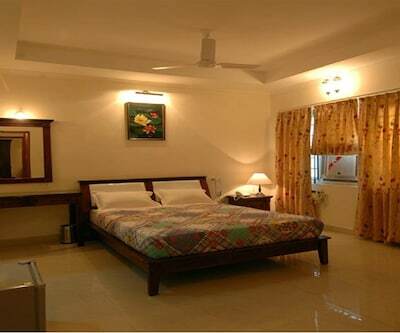 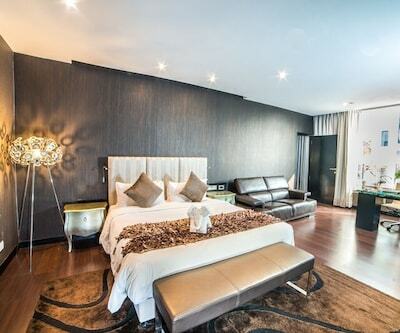 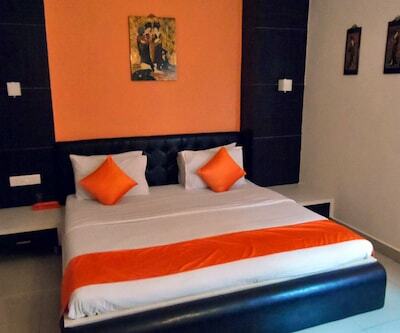 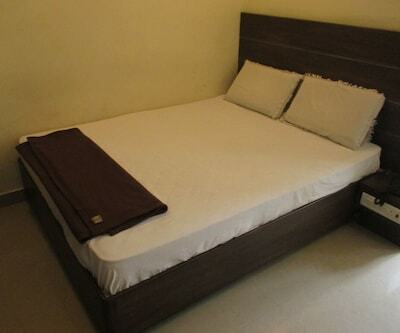 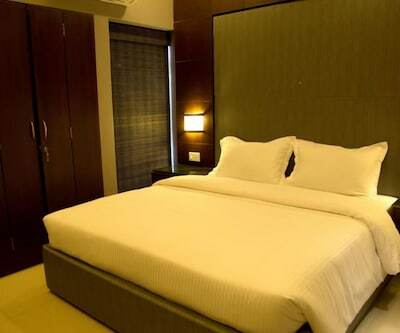 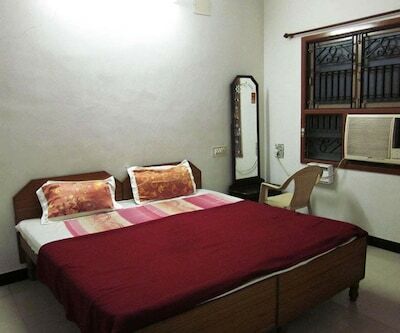 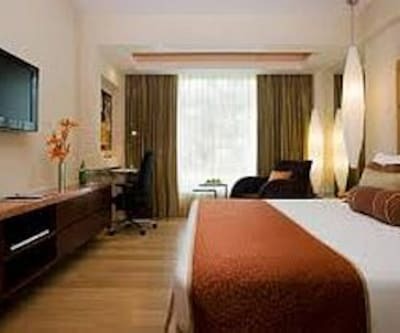 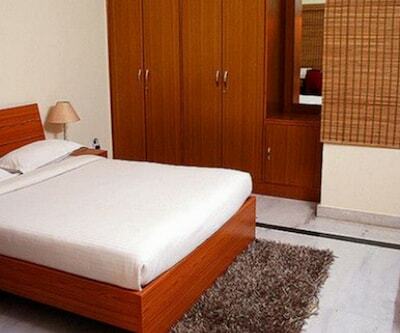 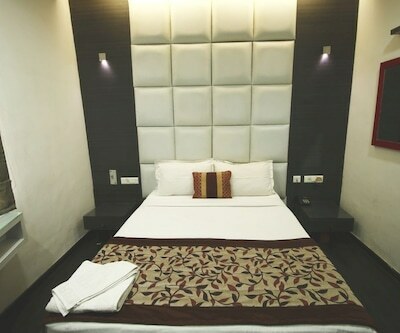 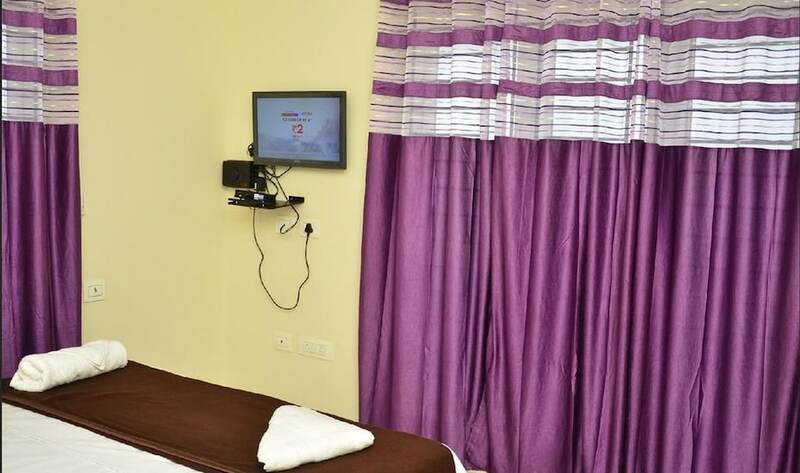 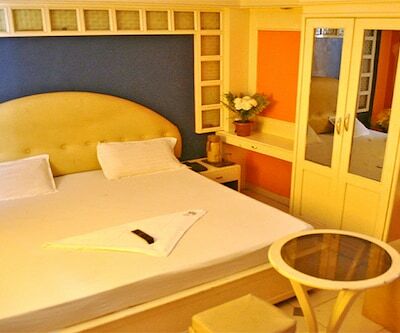 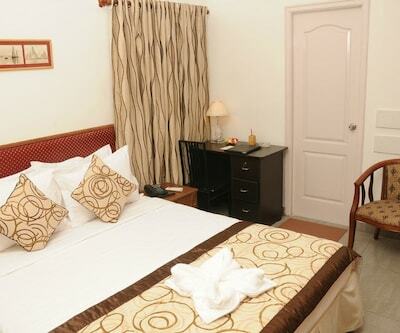 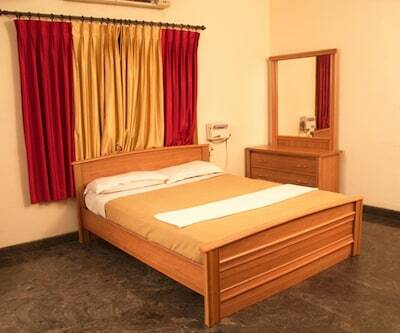 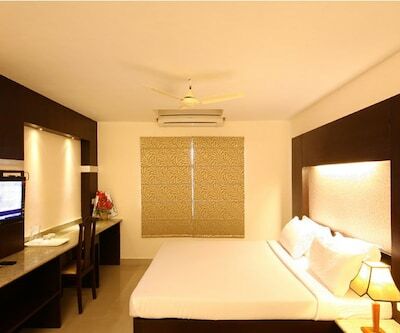 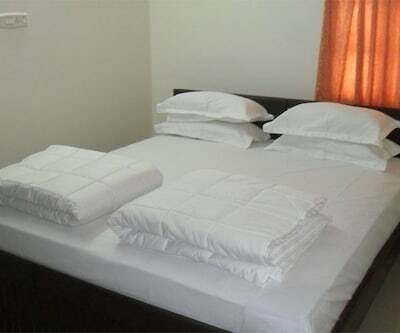 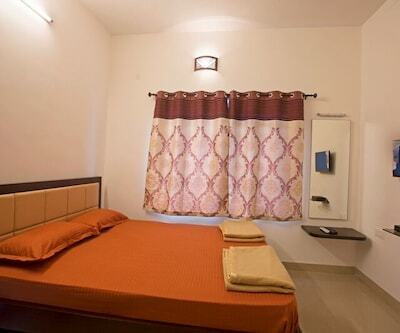 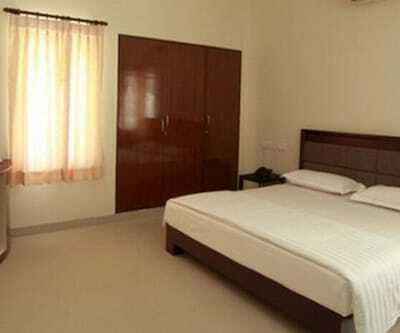 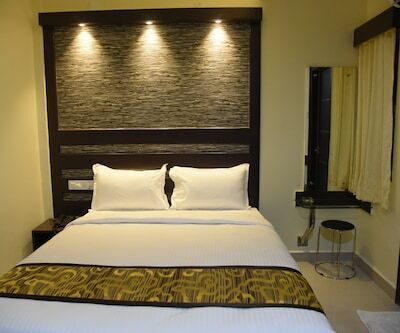 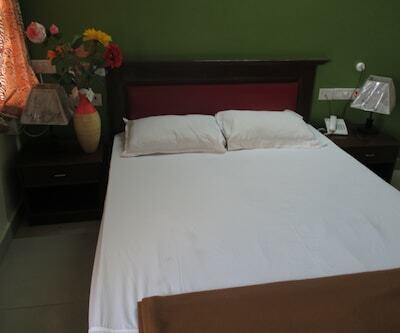 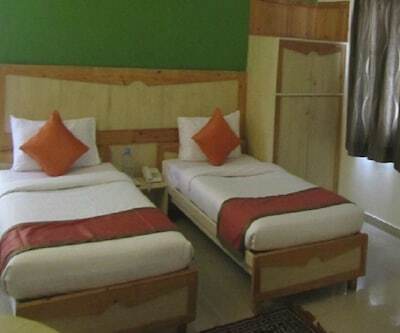 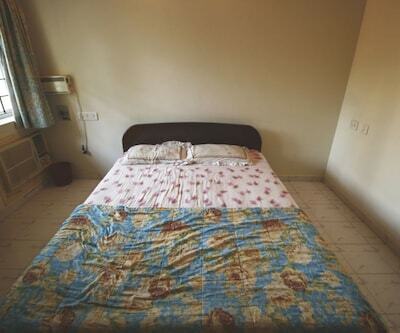 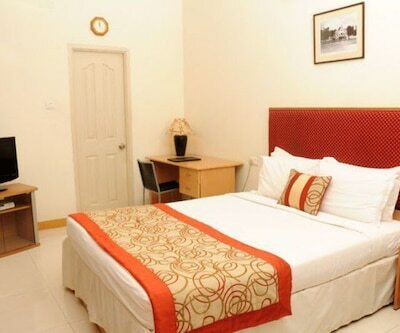 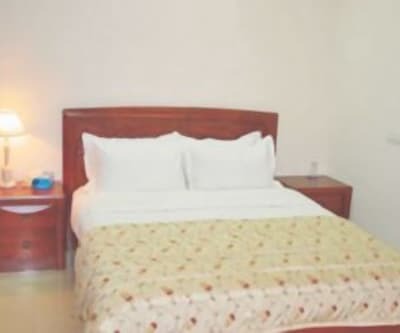 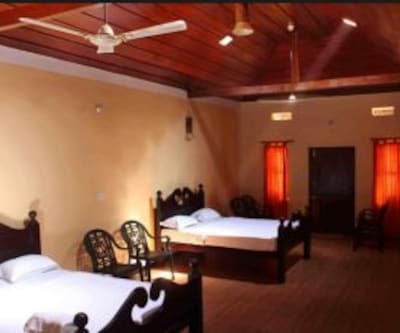 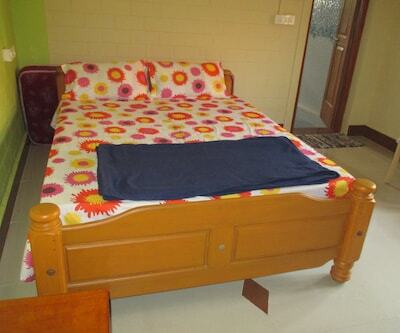 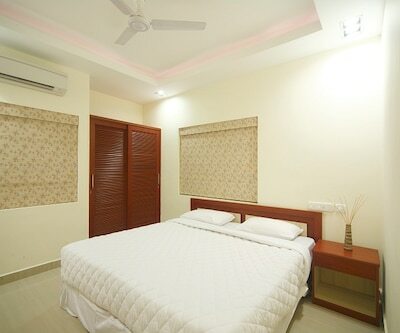 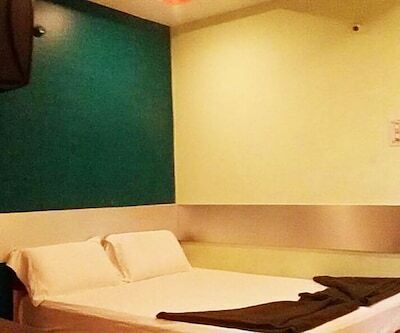 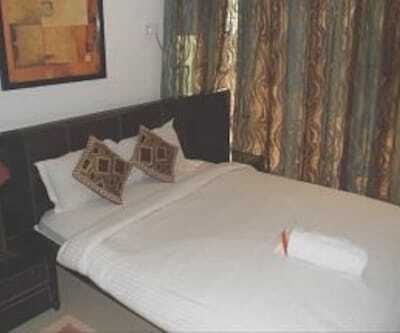 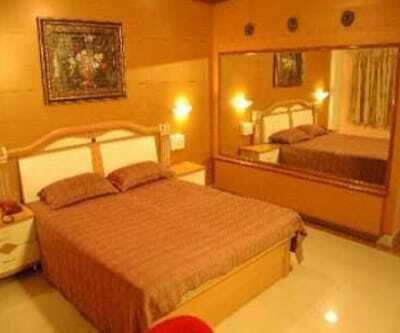 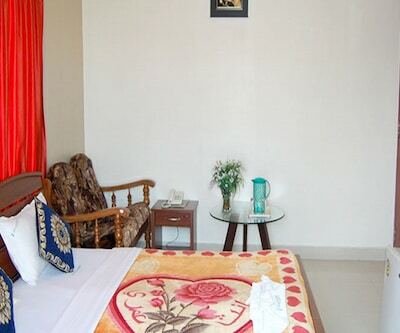 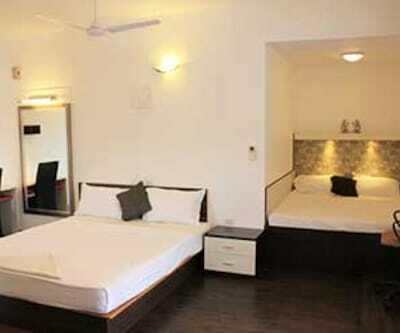 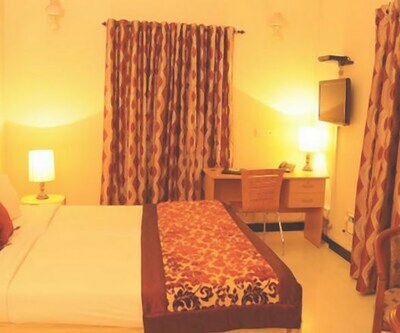 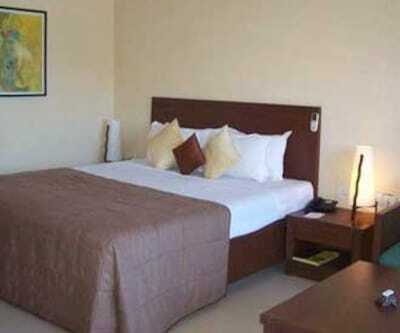 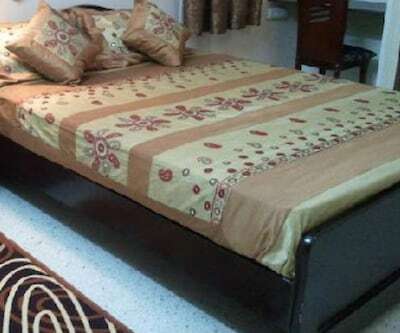 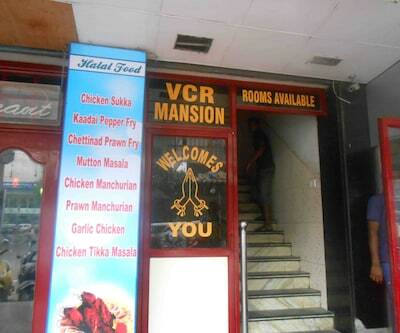 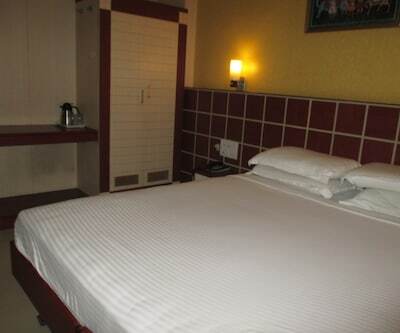 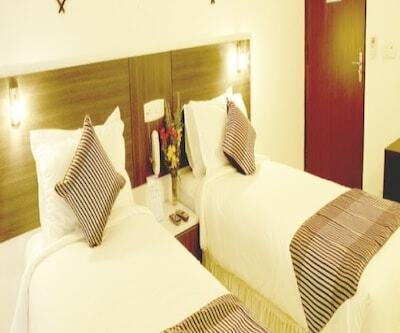 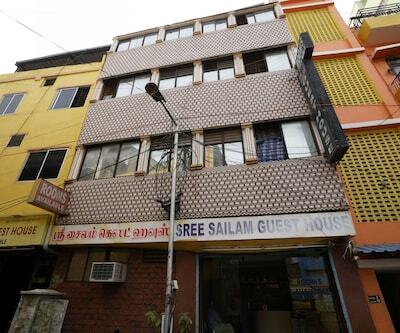 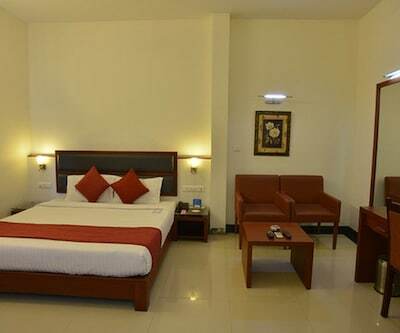 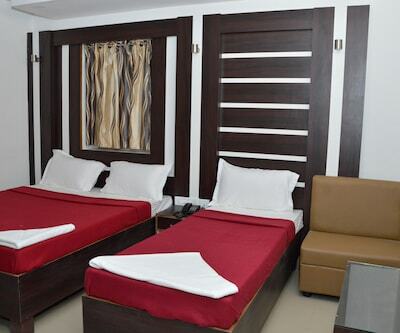 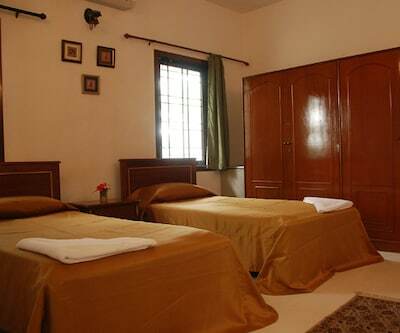 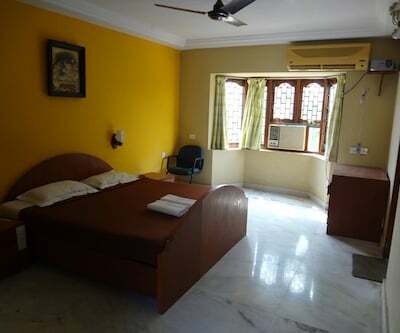 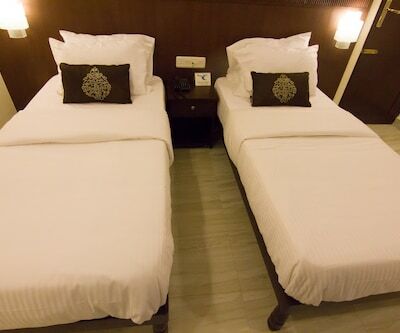 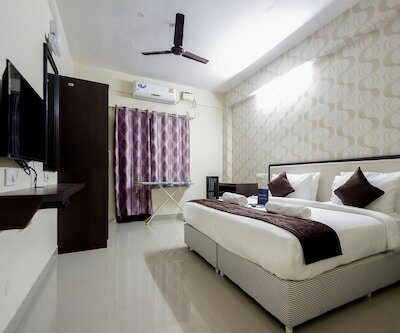 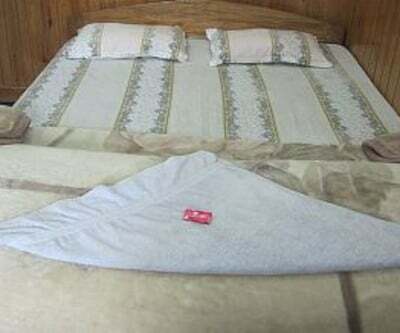 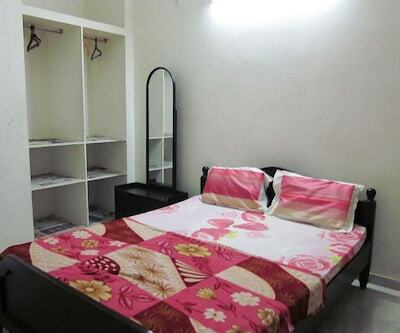 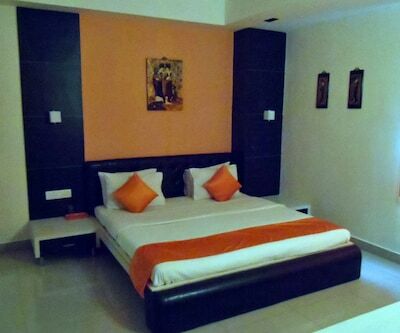 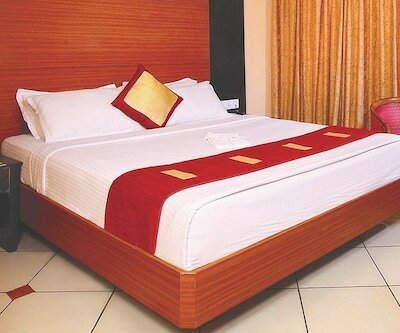 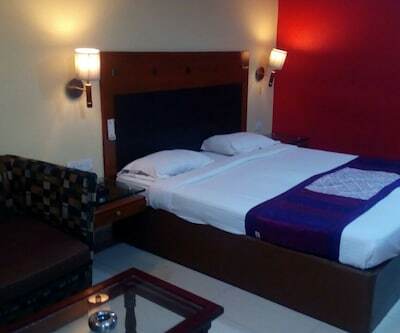 Rooms have amenities like television and clean linen. 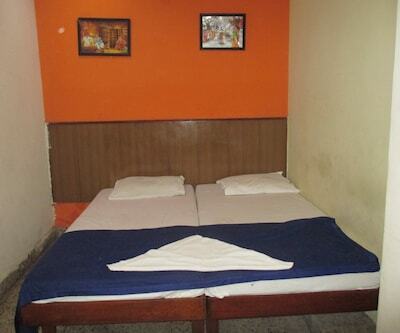 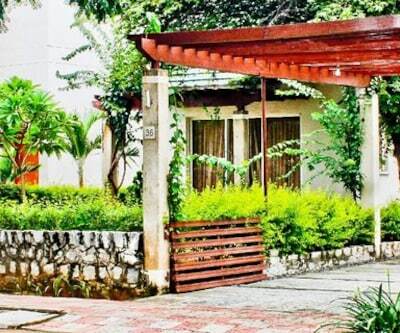 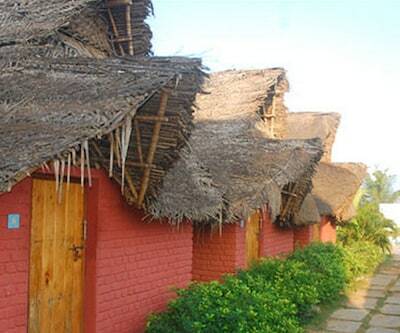 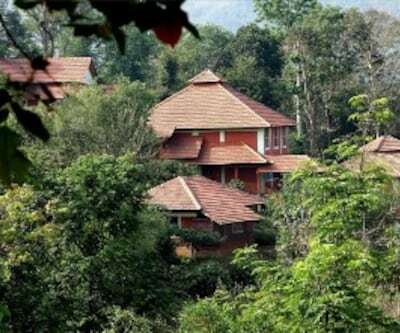 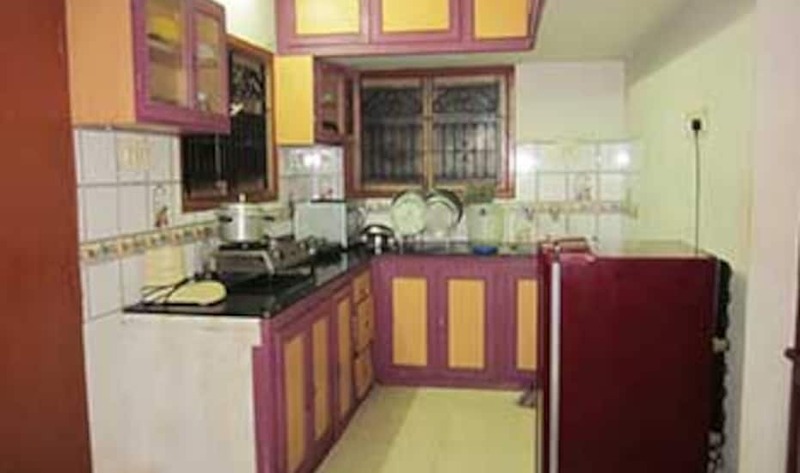 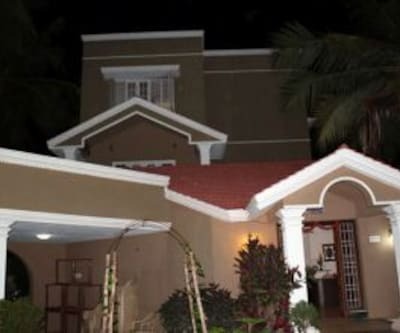 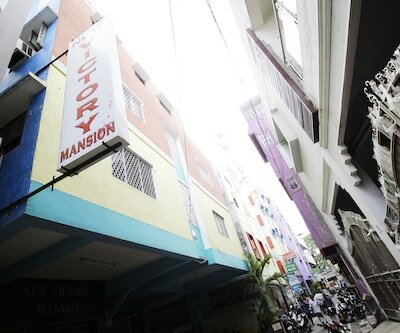 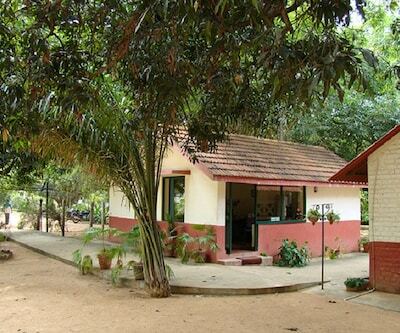 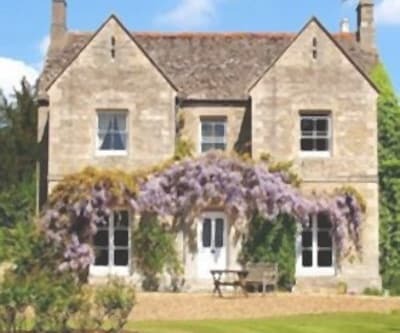 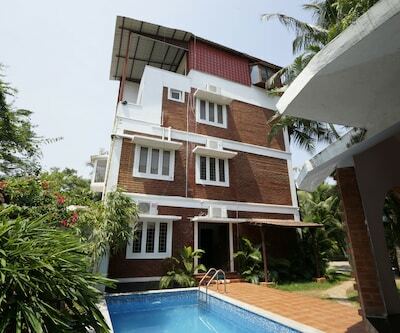 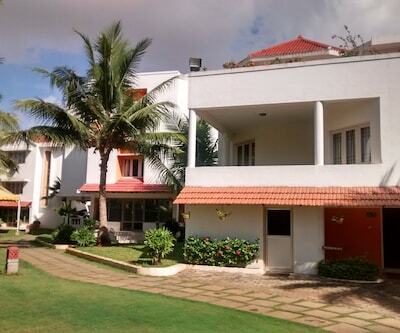 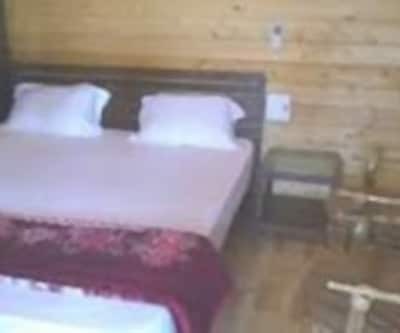 It has an attached bathroom with hot and cold running water facility and toiletries.